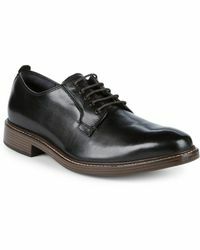 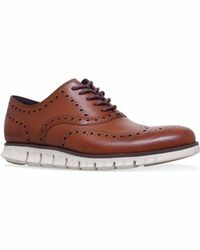 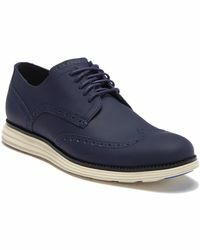 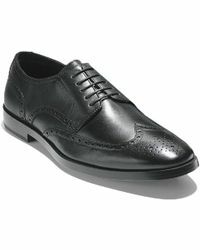 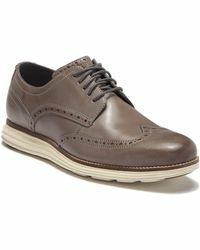 Cole Haan is a venerable American heritage label dating all the way back to 1928, when it was established in Chicago, Illinois by Trafton Cole and Eddie Haan. 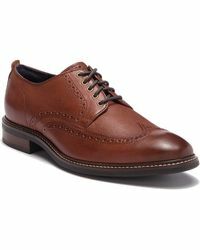 Throughout the years it has become renowned for its exceptionally well crafted footwear and accessories, and today you'll find a full collection of men's Cole Haan Derby shoes, Oxfords, loafers, boots and much more. 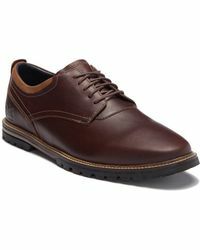 The focus of the brand is on quality, durability, comfort and, of course, style, with silhouettes that nod to American fashion history while looking to the future. 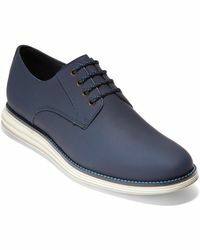 From the water-resistant outers to the perforated toecap detailing and bright shots of colour, men's Cole Haan Derby shoes make a timeless addition to any man's repertoire.